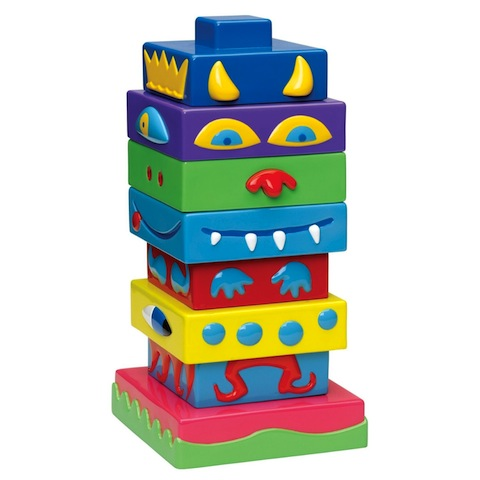 Master storyteller David Kirk, creator of the Miss Spider book series, brings his creative genius to a line of pre-school pull toys, stacking toys and jack-in-the-boxes aptly named David Kirk's Fun House. Beautifully designed and lovingly made, David Kirk's Fun House sparks imaginative play and provides hours of fun for kids of all ages. Unique, quirky and engaging, these toys will foster a lifetime of creativity. David Kirk's Fun House - Where imagination lives. 18 months and up.